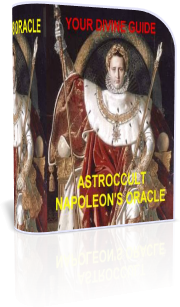 a Prussian officer discovered Napoleon's Oraculum. is - "What you wish should be granted to you." b. Again, do not ask the same question in a month.